Zine Magazine has been curated by Andrew Stainforth, an incredibly talented creative, having worked for the likes of GQ Style, The Sunday Times Style, Matches Fashion and other premium publications. 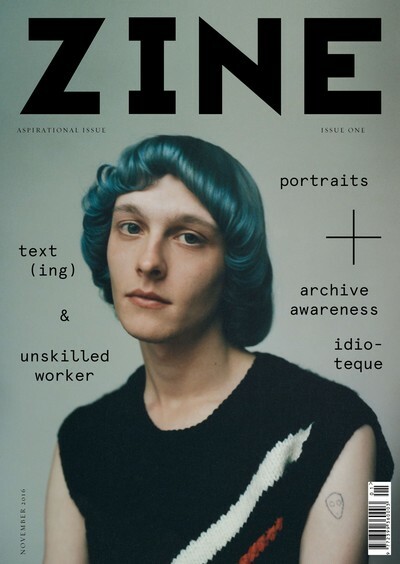 Zine is a bi-annual publication that explores the realms of male fashion. By discussing this topic through a variety of subjects such as art & design, literature, fashion and music that inspires and affects, Zine and its editorials embody a rich conceptual archive of personal projects donated by its contributors.